How do I hook up the remote light? The Remote Light will have a ‘grey’ and ‘red’ wire. The ‘grey’ wire is pinned to Pin # 4 in the connector. The ‘red’ wire (power) is connected to a different power scource – not the instrument. 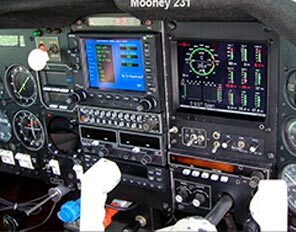 Hook to same Avionics Bus. Something is wrong with my fuel flow on my FS-450? Please check the “General Fuel Flow Questions” catagory. 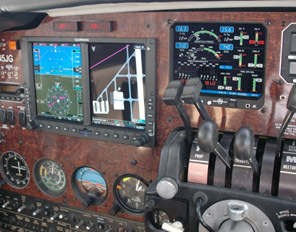 I need the STC’s for my FS-450. My 450 is displaying no yellow LED’s and no GPH, only the letter “A”. Contact JPI Tech Support at 800-345-4574 to arrange for repair. 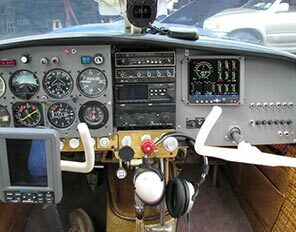 My FS-450 is giving me a negative GPH – I have a pressurized carb or retun transducer setup. Have you switched the ‘RETURN’ field in the FS-450 to ‘Y’ for yes? Please refer to Pilots Guide. IF both transducers have close K factors and you have the ‘RETURN’ set to ‘Y’ but you are still getting a negative value, -try setting the GPS-C= to zero(0). Does the negative value go away after setting the GPS-C to zero? – If so, contact JPI Tech Support at 800-345-4574 to arrange for repair. 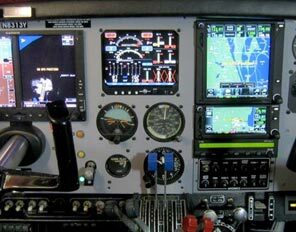 FS-450 reads a negative 0.1 with engine off; 2 TO 3 GPH during taxi ; -9 TO -8 up/down during runup; and then 10GPH during flight as expected. As a test, change your GPS-C setting to zero (0) on your FS-450. 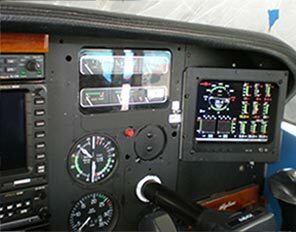 Now when the GPS-C= 0, does the FS-450 read OK? If so, contact JPI Tech Support at 800-345-4574 to arrange for repair. What is the current draw of the FS-450. 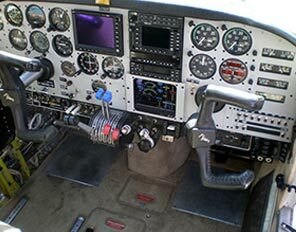 Install time for the FS-450. Displays error messag #22 & #18 — Also display blacks out. 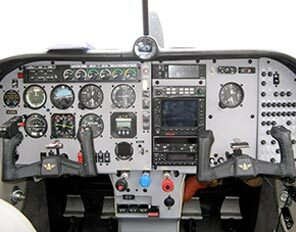 Pilot has to pull circuit breaker and power on. Keeps turning off. SEND IN FOR REPAIR – Please call Technical Support for a RMA number before sending in at: 800-345-4574. • 8/27/01 – ver 1.04 -Add Carb filter index setting(1-3); Init. KF=29.90. 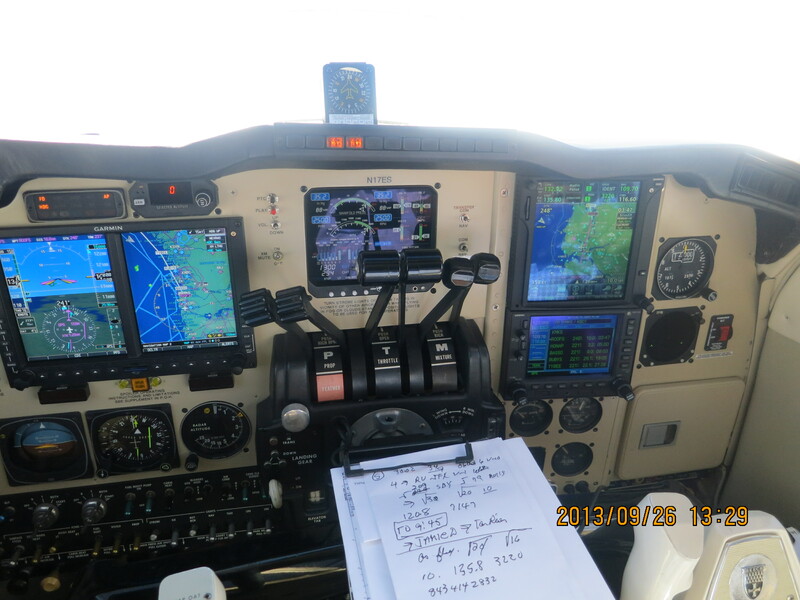 •10/30/03 – ver 1.05 -Allow Main=8000, Aux=1999, Add Gps-c=7, 8 for fuel destination. •1-21-04 – ver 1.06 -Hold Step and pwr on unit for Main tank size. No field for setting ‘carb filter’. After choosing ‘Carb Y’ the tapping ‘Step‘ it goes directly to ‘Return'(Retn? N) – no filter(Carb F= 1). Go into ‘Program Mode’ then tap ‘Step‘ till ‘END Y’. Now hold both buttons down again till you see ‘Set Up’. This will disappear and you will briefly see the Rev number. If software version is Ver 1.03 then the carb filter, ( ‘Carb F=1’ ), does not come with that older software. This was added with Ver 1.04(release date: 8/27/01) You will need to send in the 450 for a software upgrade. (Ver 1.06) $50.00. Call Technical Support for a RMA number before sending in. No ‘FILL? 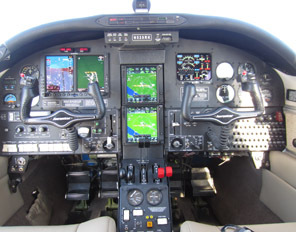 N’ prompt on the Fuel Flow model EDM’s or FS-450’s when you power up – just zero’s. If there is no ‘FILL? N‘ prompt at power up, go into ‘Program Mode’ to ‘FUEL? N’ and set the ‘N‘ to ‘Y’. Then tap the ‘Step‘ button. Do you see the ‘FILL’ prompt now? If not and you only see’s zeros again, then it will need to come in for repair. Possible faulty CPU board. Please call Technical Support at 800-345-4574 for a RMA number before sending in. Interferance at frequency range 120 to 123.05. If transducer is hooked to the FF harness and you still get this interferance, then it will need to come in for repair. Call Technical Support at 800-345-4574 for a RMA number before sending in.